The Indian Oil Corporation Limited (IOCL), a Govt. of India-run Oil and Gas company, has invited applications in offline mode from Ex-apprentices of Barauni Refinery for filling vacancies to the post of Junior Engineering Assistants, Junior Technical Assistants, Junior Quality Control Analysts and Junior Material Assistants on a regular basis under various disciplines/trades at its Barauni Refinery unit in Bihar. Applications in prescribed format must be submitted on or before 04 February 2019. Interested candidates can start applying from 25 January 2019. The recruitment is for the Disciplines/Trades comprising Electrical, Mechanical and Instrumentation, Production, Power & Utility. Desirous candidates applying for the post of Junior Engineering Assistants, Junior Technical Assistants, Junior Quality Control Analysts and Junior Material Assistants through IOCL Recruitment 2019 must have attained 18 years of age as on 31 January 2019, and not exceeded 26 years, with a relaxation (upper age limit) by 5 and 3 years for SC/ST and OBC candidates, respectively, and 10 years for PWD candidates. Candidates are not required to pay any prescribed fee towards the application fee as specified in the notification. Junior Engineering Assistant IV (Production): Candidates applying for this post must possess a 3-year Diploma in Refinery & Petrochemical/Chemical Engg, Or must have a B.Sc in Maths/Physics/Chemistry/Industrial Chemistry. 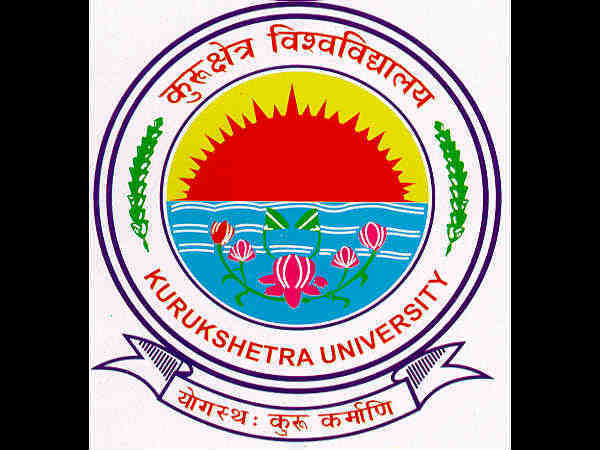 Junior Engineering Assistant IV (P&U-Boiler): Candidates applying for this post must possess a 3-year B.Sc in Maths/Physics/Chemistry/Industrial Chemistry. Junior Engineering Assistant IV (P&U-Turbine): Candidates applying for this post must possess a 3-year Diploma in Electrical Engineering. All of the above will be paid under Grade - IV in the Scale of Rs.11,900/- - Rs. 32,000/- per month. Junior Engineering Assistant/Junior Technical Assistant: Candidates applying for this post must possess a 3-year Diploma in Mechanical Engineering/Instrumentation/Instrumentation & Electronics/Instrumentation & Control Engineering. He/she should have also qualified Class 10 or equivalent with minimum 2 years of ITI (Fitter) Course. 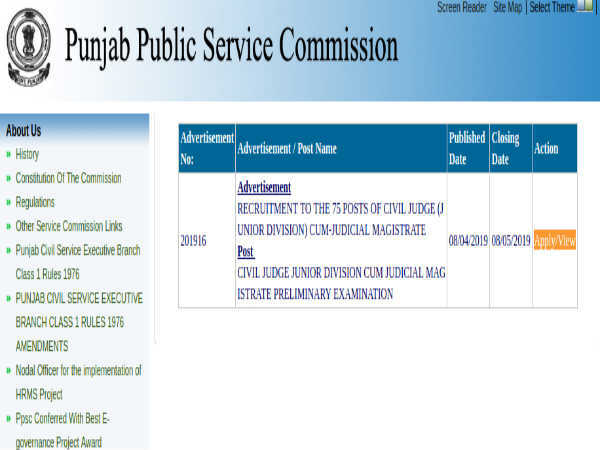 The shortlisted candidates will be paid under Grade - IV in the scale of Rs.11,900/ - Rs. 32,000/- per month. Junior Quality Control Analyst: Candidates applying for this post must possess a B.Sc. in Maths/Physics/Chemistry/Industrial Chemistry. Shortlisted candidates will be paid under Grade - IV in the scale of Rs.11,900/- - Rs. 32,000/- per month. 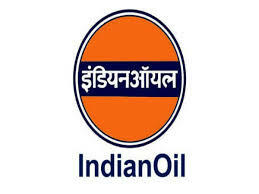 The selection of candidates as Junior Engineering Assistants, Junior Technical Assistants, Junior Quality Control Analysts and Junior Material Assistants through IOCL Recruitment 2019 will be done based on the applicant's performance in Written Test followed by Skill/Proficiency/Physical Test (SPPT) to be held on 10 February 2019. Candidates have to submit the applications in a prescribed format through offline mode on or before 04 February 2019. All the filled in applications along with the check list of self-attested supporting documents/certificates must be submitted to the, "Dy. General Manager (Human Resources), HR Department, Barauni Refinery, Begusarai, Bihar-851117."